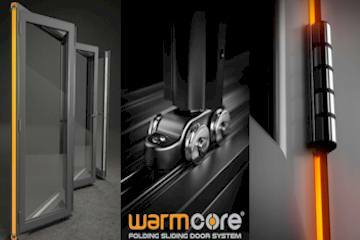 These easy fit vents come complete with Glazing trims, chrome or brass spindle opener, anti dust tapes, and a quick release spring loaded latch enabling you easy access through the vent to assist when cleaning the polycarbonate roof. 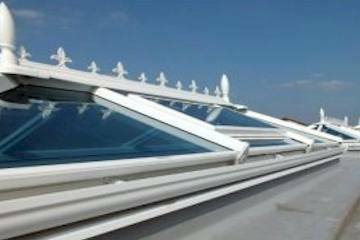 PVC-U is one of the most universally used materials found in current building practice, combine PVC-U with polycarbonate and you have a very light and durable combination, if you would like to install a roof light window in to a polycarbonate roof there is no better choice. 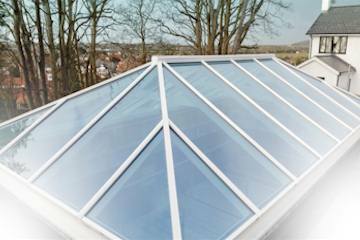 These sky lights conform to BS6375 and BS5368 parts 1 2 and 3. 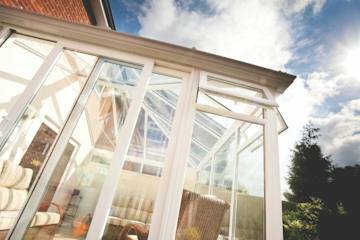 Welded Frames-Inner and outer frames are extruded from high quality UV stabalised window grade UPVC and assembled ready for fitting.The mitres are welded and finished adding strength and good looks. 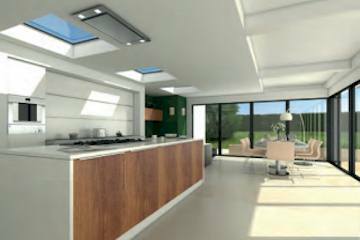 750mm long x 550mm wide (external sizes) Polycarbonate skylight for 32mm five wall sheets. Available with chrome or brass spindles in white, brown or caramel (light oak) colours. 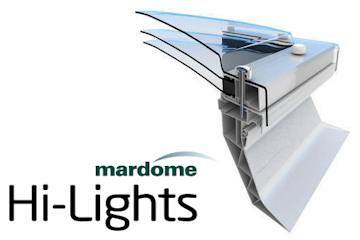 You can order Polycarbonate Roof vents direct from our online store. Available in 16mm, 25mm & 35mm in White, Brown or Caramel.